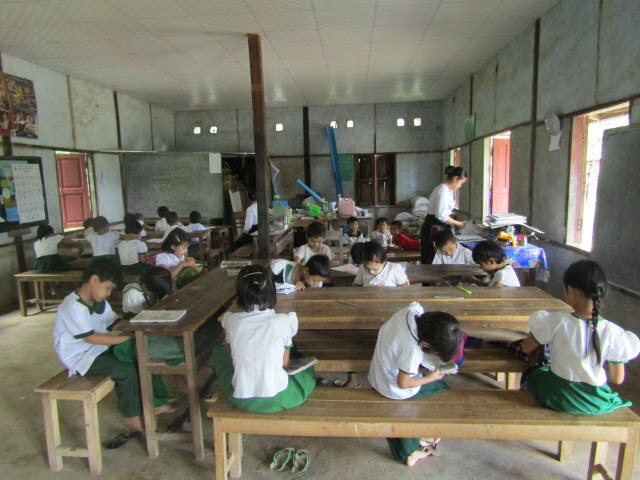 This primarily Karen village, located in Than Taung Gyi Township in Karen State, had not been able to improve or replace its existing school, which was built of bamboo and thatch in 1980. The roof was failing and posed a danger to the children. Therefore, children had to attend school elsewhere, exposing them to missed school during the rainy season and dangerous road accidents. This is an ethnically mixed village including Burmese, Shan, Kachin, Indian and Buddhist families with the majority being Karen Christians. As is true of all BSB-built schools, all children regardless of ethnicity or gender can attend the school. The adults have a variety of income sources – gardening, daily wages, farming, and government employment. 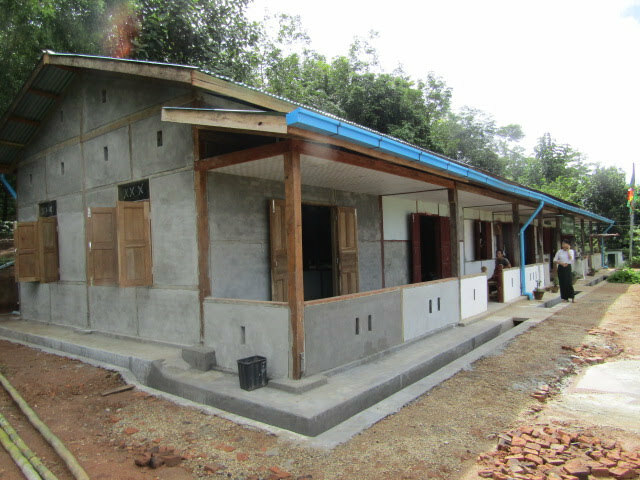 However, the main income is from selling rice and seasonal fruits and vegetables. In partnership with the KWEG, BSB approved this project. 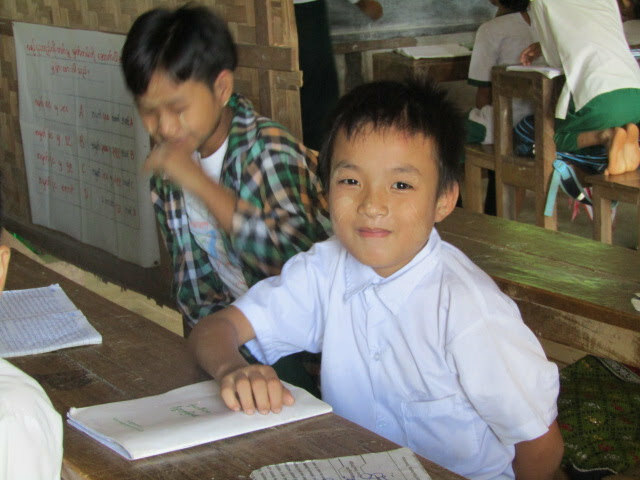 The finished school serves 45 children of primary school age drawn from 330 households.